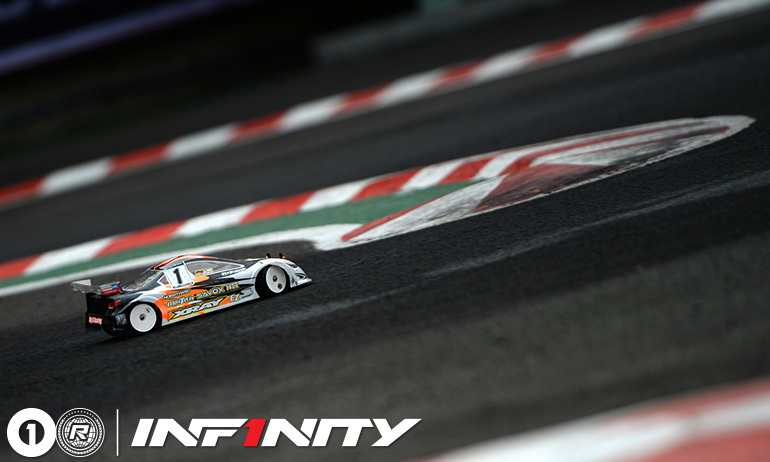 Round 6 of the OneTen Series presented by Infinity kicked off at Feiteng Raceway in Guangzhou with cooler conditions than on Saturday. The colder track conditions meant traction was a little lower than before but the order of the top 2 drivers remained the same. Akio Sobue, who claimed the season title in Modified yesterday, was again the pace setter from Jin Sawada, who seeded first in controlled practice earlier in the morning. 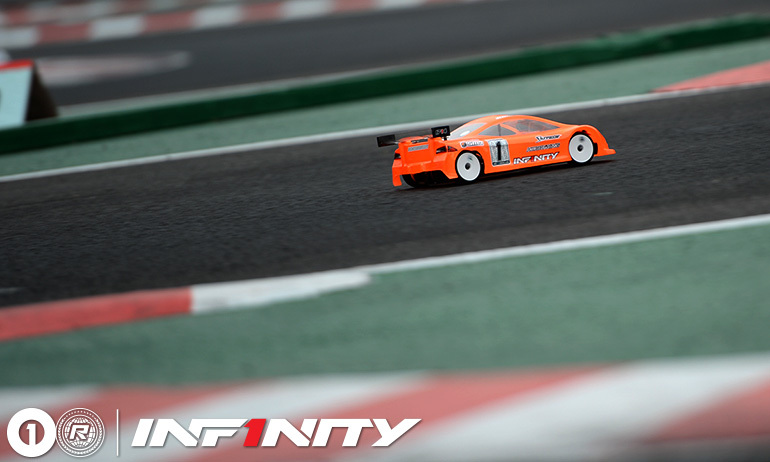 3rd spot for the opening round went to Jan Ratheisky, while Nicholas Lee and Gary Huang, the Xray driver running in the 2nd fastest heat, completed the top 5. Sobue who was on one run tires from the 2nd A-main yesterday felt that the traction was lower today but his car and the used tire were still ok.
Sawada, who was the only one of the top 4 to run new tires for Q1 was less than 4 tenths behind his team mate at the end of the run but complained that his car was sliding around due to the lower than expected grip. Not helped by traffic on the last 3 laps of his run, he may have been able to take the top spot from his Infinity team mate had he managed to have a clear track. Jan Ratheisky was 3rd but admitted that he was lucky to get third on old tires as he was slow but made no mistakes and was consistent. The Xray driver further helped by a number of faster drivers making mistakes such as Lao Minhao, Zhipeng Cao and Haoran Ma, all crashing while setting fast times. 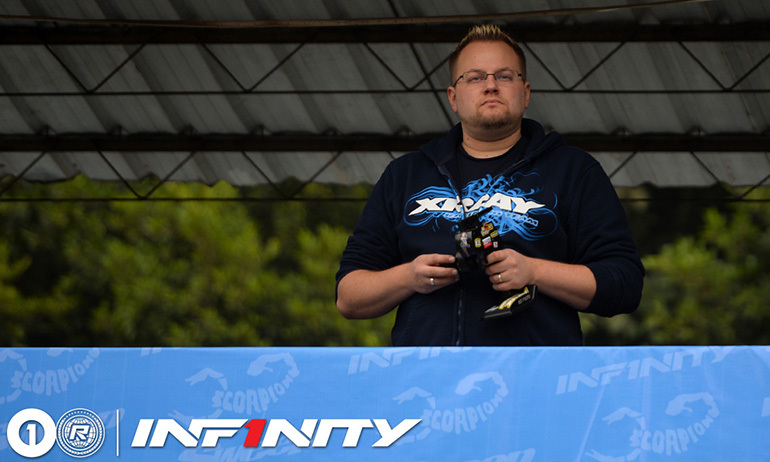 Nicholas Lee was 4th in Q1, saying that he flipped only once, but overall is not happy with the balance of his Yokomo car. 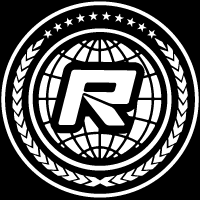 Feeling he should use the ARS system on the rear of his car, as his competitors are doing, the Singaporean broke his only set earlier in the weekend and has no spares to fix it and has admitted that he is running out of ideas to get his car better. The Scorpion Stock class once again was all about Jan Ratheisky, the German heading Yan Cheung from Hong Kong by nearly 7 seconds in 4 minutes and setting the only sub 20 second lap in the run. The German choosing again to run on used tires, he joked that we will have 2 brand new sets for practice following the race. 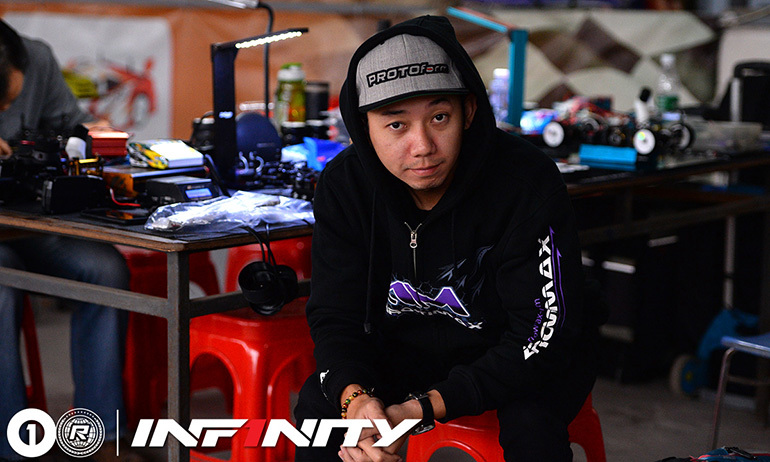 Yesterday’s race runner up Hanbin He would take 3rd for the round with his InHobby chassis with team mate Jiarong Liu in 4th, while Ali Lee would complete the top 5.